E-Waste: What Percent of Your Laptop can be Recycled? New laptops have a clean, fresh look that makes it easy to believe technology can solve the world of its pollution problems. Global warming? Texas-sized islands of plastic? Mercury-tainted fish? P-sha. That’s nothing for an awesome computer. Besides, laptops don’t spew noxious fumes into the air like automobiles; they don’t litter waterways like plastic bags; and, they’re recyclable! Well, they are, and they aren’t. 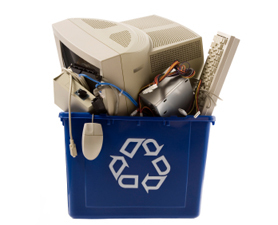 Depending on the computer that you have, you might find that you can recycle the majority of its parts. 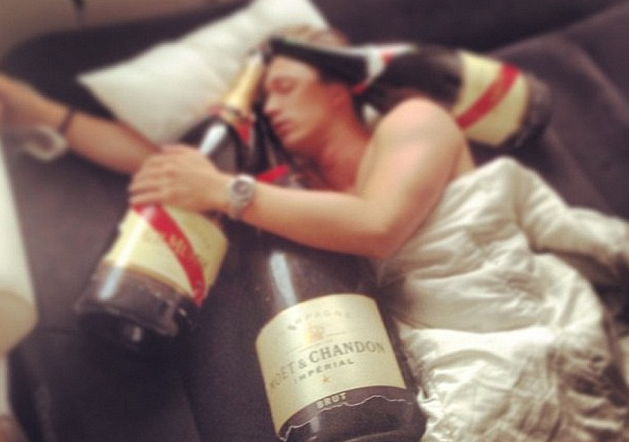 Other models, however, are more difficult to recycle. E-waste, in fact, has become a serious concern. According to the United Nations, the world pitches between 20 and 50 million tons of electronic waste every year. Before you start thinking of your laptop as the world’s savior from pollution, dig into the facts to find out what percentage of your computer is truly recyclable. Does Your Battery’s Life Go On and On and On…? 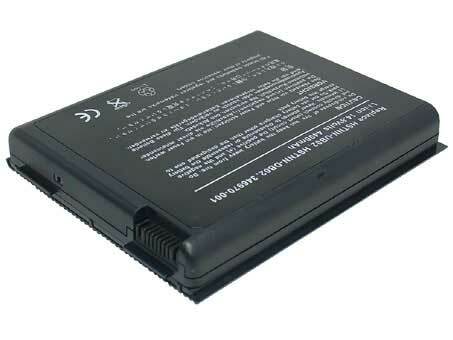 Like most other rechargeable batteries, your laptop’s power source is recyclable. That means its life will go on and on, without leaking dangerous chemicals into a landfill. In fact, many states have established laws that require people to recycle their nickel cadmium, lead, and small, sealed lead acid batteries. Want more good news? It’s extremely easy to recycle your laptop’s old battery. Call2Recycle has drop off locations throughout North America, and they don’t charge anything for the service. Just take your battery to the nearest drop off location, say so long, and wait to meet up with your old battery in another life. Are Motherboards Kind to Mother Earth? 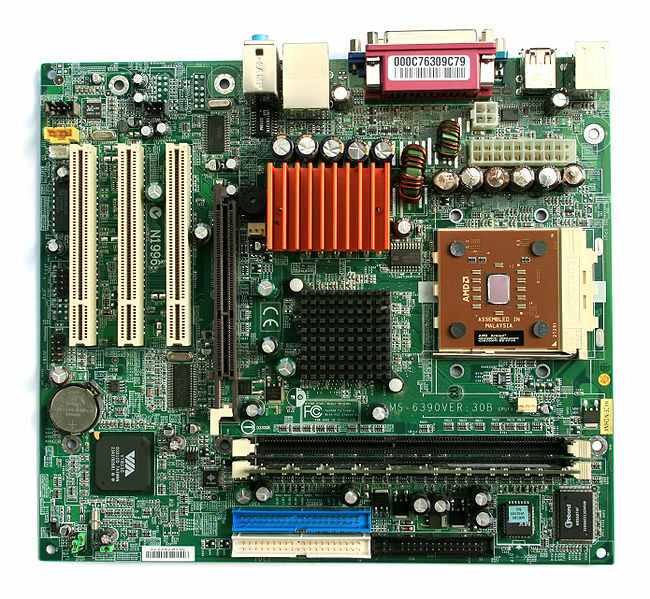 A good motherboard is essential to your laptop’s performance. But, what happens when the motherboard goes kaput? Motherboards contain precious metals, such as gold and copper, which refiners are more than happy to take off your hands. The question, though, is whether they will bother refining the rest of your motherboard’s materials. Ideally, the recycler would salvage every piece of recyclable material in the motherboard. The reality, though, is that a lot of companies don’t do that. Instead, they crush the motherboard into smithereens, and then use a magnet to pull the valuable metals out. Some even melt the whole thing down (plastic, metal, and all), so that they can skim precious metals from the goop. This essentially means that motherboards are highly recyclable. Whether or not they get recycled depends on you and the recycler you choose. You might have purchased your current laptop because of its performance and price. Chances are, though, that you were somewhat swayed by its sense of style. A cool looking computer will hold your attention better than an ugly one. Today’s laptop chassis are made from a variety of materials, including metals and plastics. Can you recycle them? Again, that largely depends on what type of product you have. Metal chassis are almost always recyclable. If yours is made of aluminum, then you can just drop it off at any recycling plant. Alloys are often a little more complicated, so find an electronics recycler that will know the proper method for your specific type of metal. It’s a little harder to determine whether plastic laptop chassis are recyclable. Apple and Dell use recyclable plastics, but that doesn’t mean that all manufacturers do. (Apple and Dell will also use old chassis to refurbish damaged computers). If you’re worried about your impact on the environment, then find out whether you can recycle the chassis before you make your next purchase. It’s okay to get angry when you think about computer parts filling a landfill. Use that anger as motivation to let laptop manufacturers know you want a better option. In addition to putting your money where your conscience is by purchasing green laptops, you can encourage companies to build laptops that use 100% recyclable parts. Impossible, you say? You’re obviously not a graduate student at Stanford University. A group of students there recently build a fully recyclable laptop. They call it the Bloom laptop. Not only is the Bloom made of 100% recyclable parts, but the average user can take it apart in two minutes. That allows them to remove certain parts without chucking the whole computer. It’s very modular, so users can customize it to suit their specific needs. You can learn more about the Bloom by watching this YouTube video. In it, Aaron Engle-Hall, the project’s manager, also explains that it is difficult to recycle many computer parts because they use so many different types of materials. 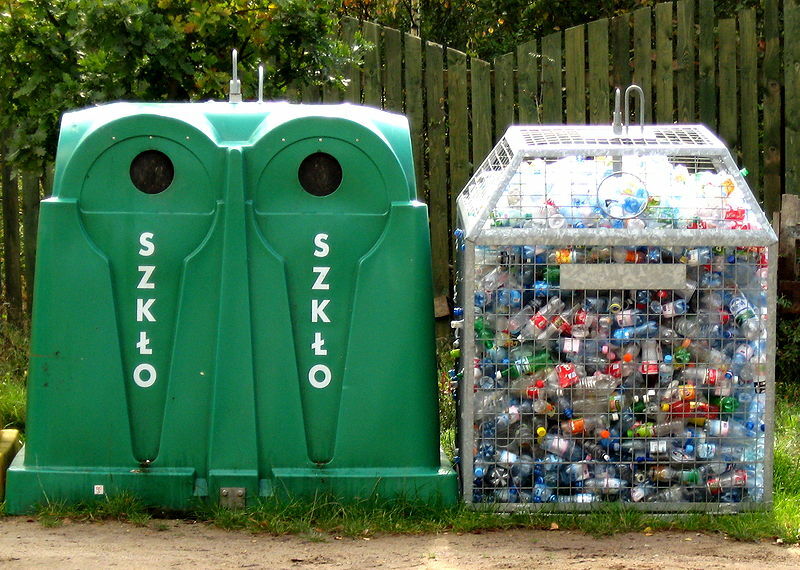 When you have plastics and various metals soldered together, it becomes nearly impossible to separate them for recycling. Engle-Hall’s team solved that problem, and they won the 2010 October Autodesk Inventor of the Month award for their efforts. Of course, it will be years before the Bloom, or something like it, hits retail store shelves. In the meantime, you can recycle your entire laptop by passing it on to someone else. As long as your laptop still works, someone could use it. Sure, it might not have the latest video processor and the speakers sound like the world’s grubbiest Grateful Dead bootleg, but there are plenty of people who would love to use it. After removing all of your personal information from the laptop, you can donate it to your local thrift store. Organizations such as Computers with Causes and Recycles.org can also help you keep landfills less full and improve someone’s life by giving your old laptop to someone in need. Even if your laptop has completely died, you can still find creative ways to use its individual components. Artists have made jewelry out of computer memory, keys, and circuit boards. You could even turn those old parts into new Christmas tree ornaments. Get creative, and find unique ways to recycle parts so that they don’t end up in a landfill.